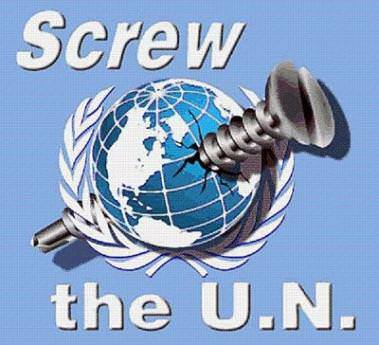 Go tell the U.N. to shove their Middle-Eastern "refugees" where the sun don't shine Pete, & if they don't understand grab 'em by the ear & scream it in up close to make sure it's understood.....Australia isn't the U.N.'s dumpin' ground!!! Last edited by DreamRyderX on 06 Aug 2018, 17:32, edited 2 times in total. We have hardly any refugees compared to Europe, the US etc. HBS Guy wrote: We have hardly any refugees compared to Europe, the US etc. 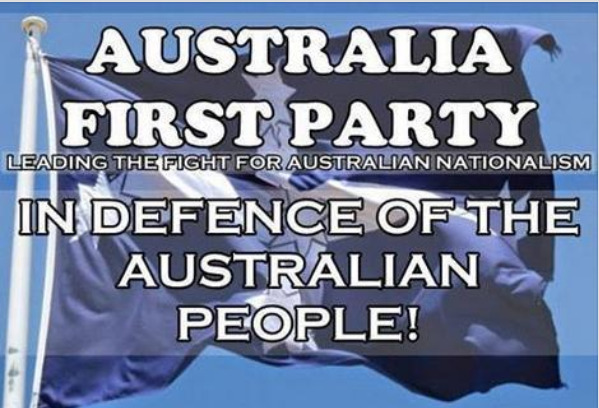 Good, One is too many.......Less is always better....... Australia for Australians !!! "Australia for people who loves our way of life, & don't want no stinkin', rag wearin', throat cuttin', lil girl rapin', woman-beaters, livin' anywhere in our beautiful paradise, breathin' our clean fresh air, & eatin' our delicious fare, anywhere near our beautiful women"
That is what I said—scared of change. All the waves of migration have improved Australia, its culture and economy. As a migrant myself I am aware of anti–migrant bias by people afraid of change. Our 'way of life' is to be accepting of others, help out those in need, live and let live. It's idiots like you who are changing our 'way of life'. No, your way of life is "I know they won't live near me, so sure let them murder & pillage other good people"
I say, keep them fvckers out of our home.....you can let them move into your bedroom & sleep downstairs from your daughters & wife!!! Well, I hate the goat fvcken' bastards, & I will never ever change.....not because I think it's impossible, I just love to hate 'em.....but I enjoy thinkin' of how may ways they died, how the Australians, USA, & Poms bombed the mohammud out of their sandhuts with their families inside......if they suffered all the better, & if they survived maimed.....got any 8x10 glossys fer my wall!!??!!! Last edited by DreamRyderX on 06 Aug 2018, 19:53, edited 1 time in total. that's because you're a disgusting pig of an excuse for a human being. johnsmith wrote: that's because you're a disgusting pig of an excuse for a human being. 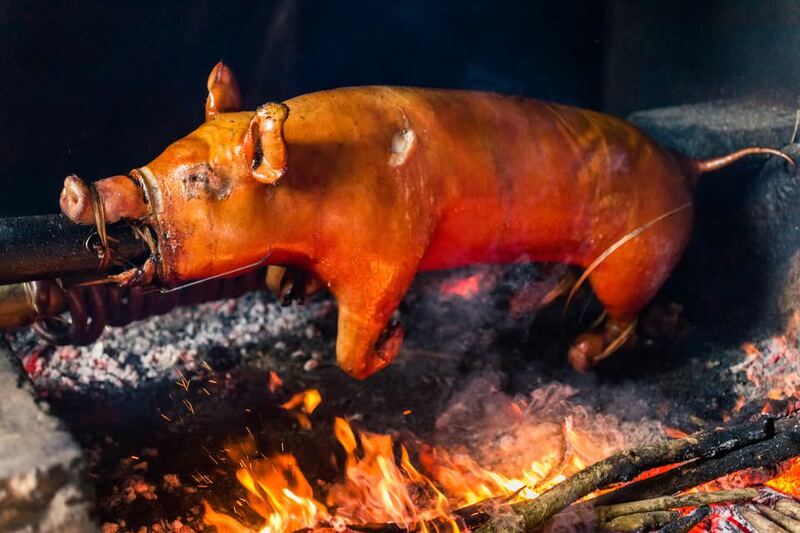 I wish you all the best......love & kisses, & pork offal fer yer brothers in sand.......may their children gag on it!! !